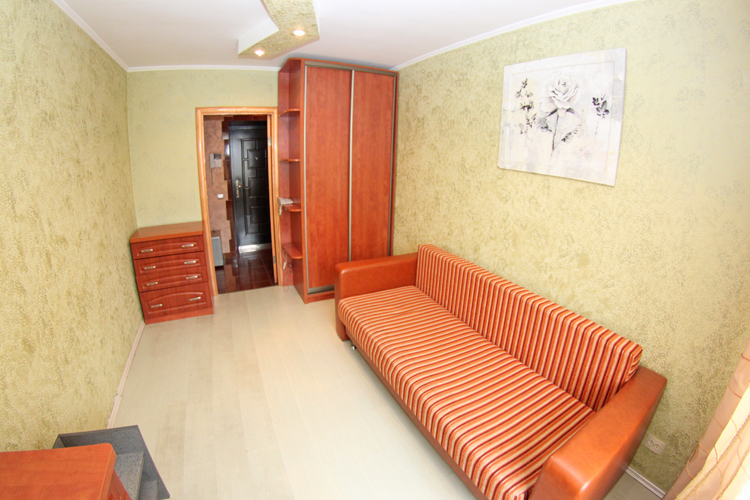 Daily rent apartment in Kiev, 48/5 Zlatoustovskaya Str. 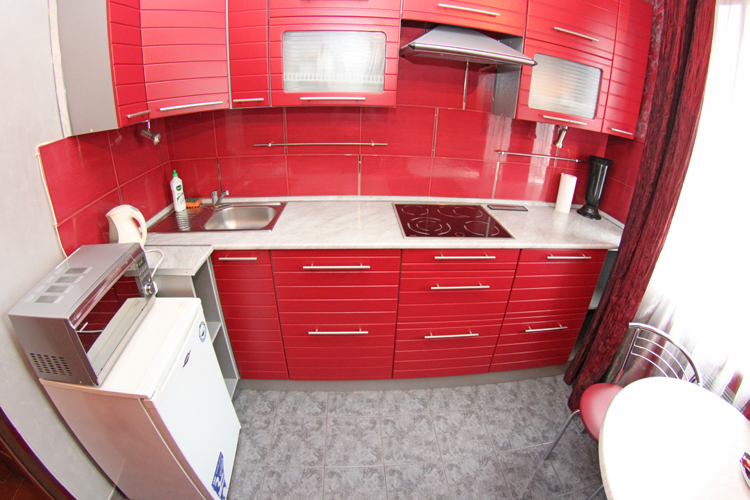 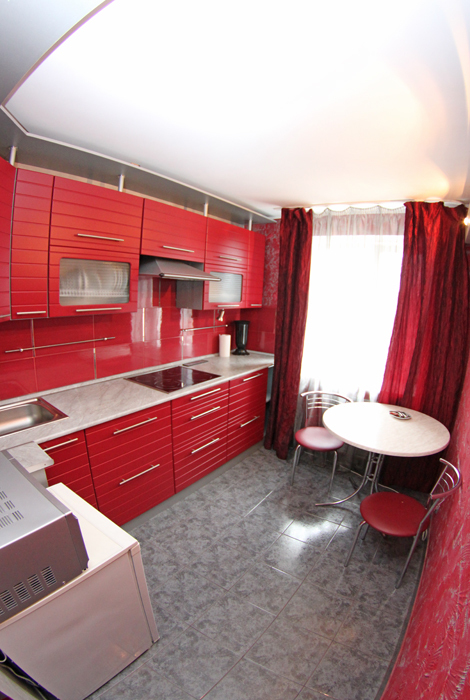 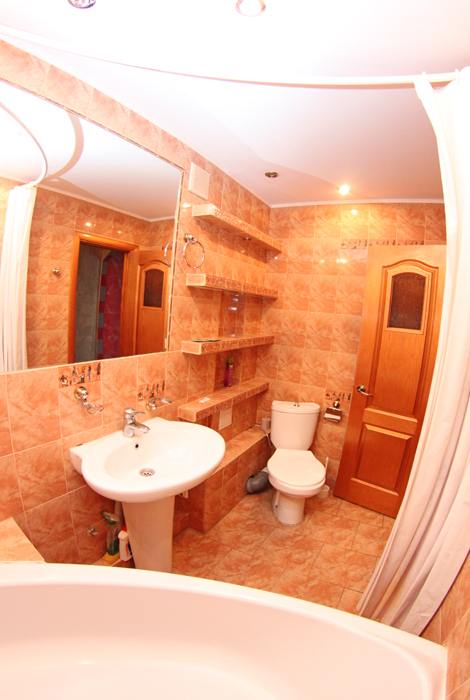 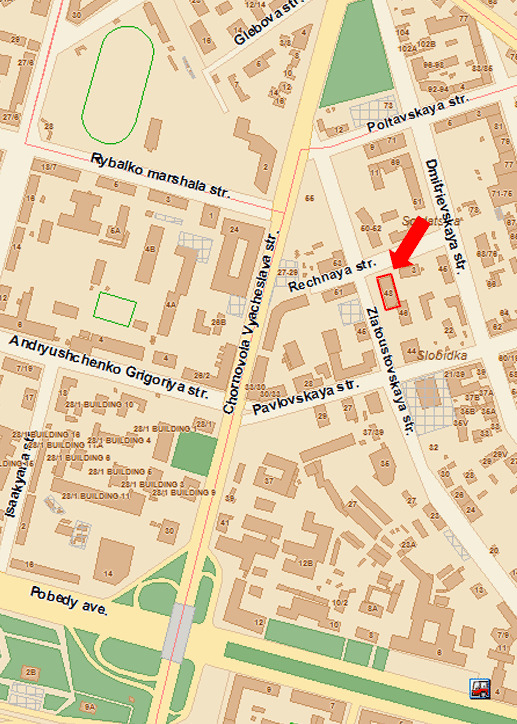 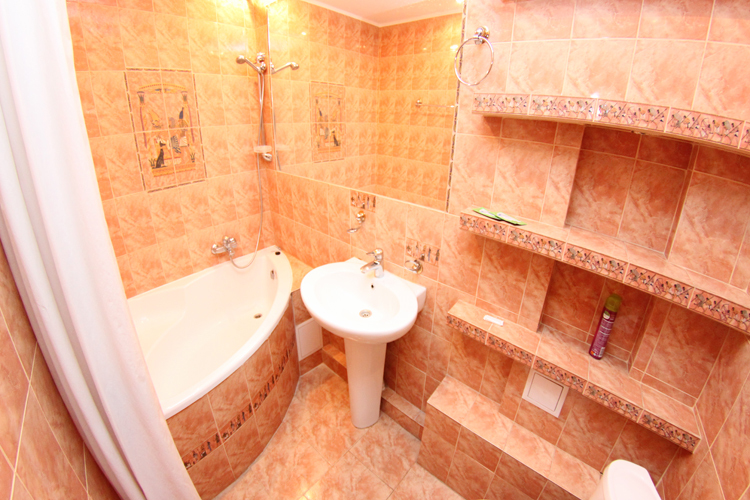 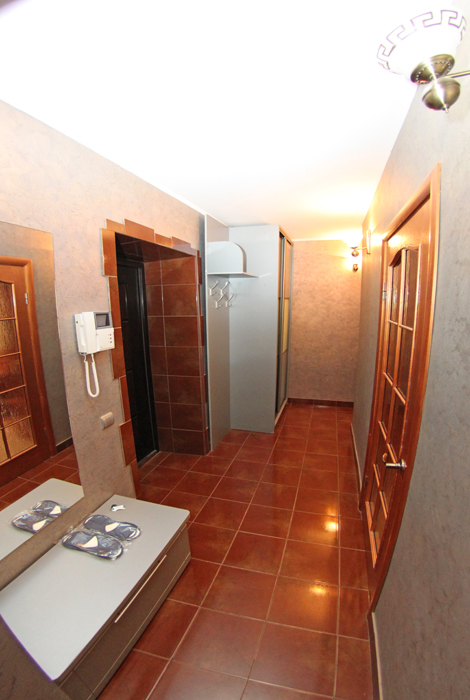 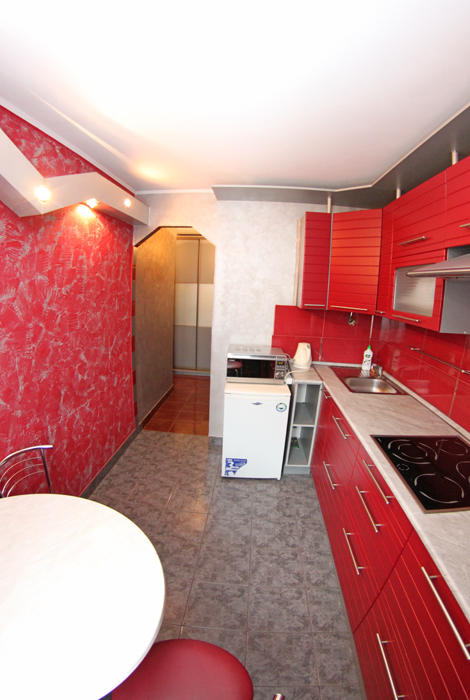 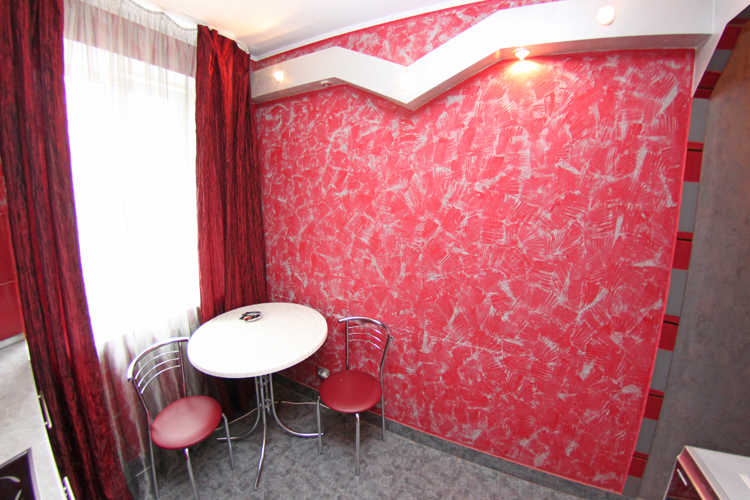 Advantage: comfortable apartment, good location for affordablе price. 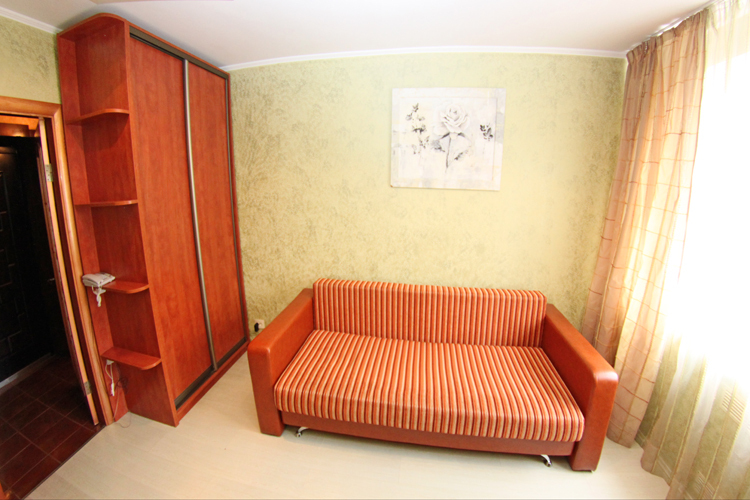 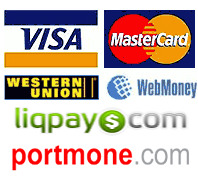 How to book and well furnished apartment for rent in Kiev?